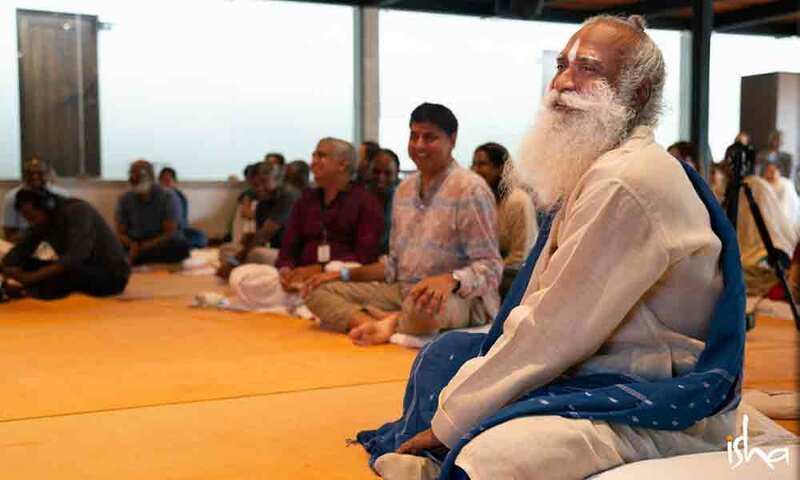 After a year of almost nonstop travel, Sadhguru is finally back at the Isha Yoga Center. Not to unwind, though, but to draw up plans, meet key stakeholders, and get everyone on board to touch new horizons. 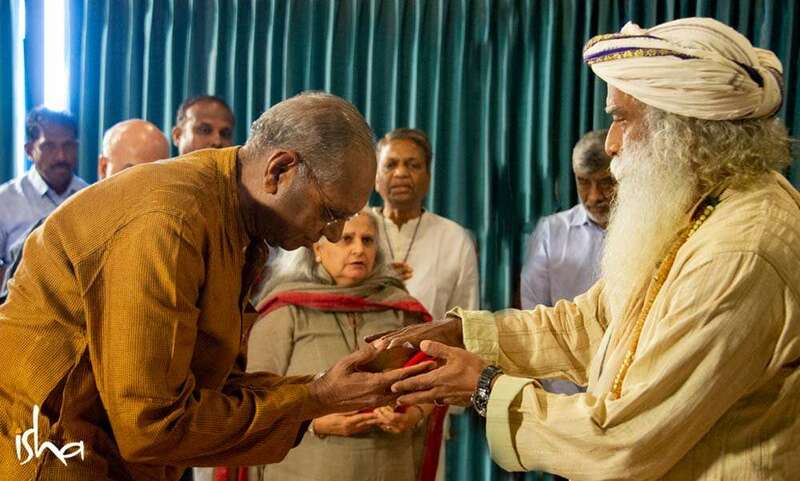 In this Spot, Sadhguru shares his observations on a historic opening. 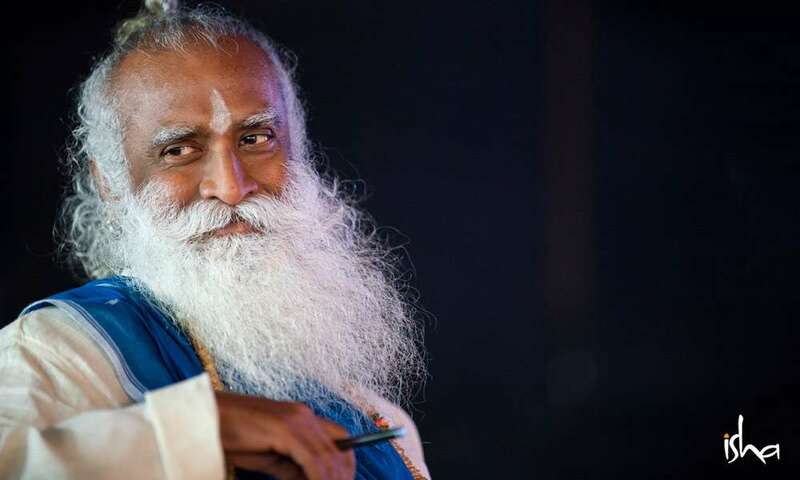 Moreover, get a behind-the-scenes look at the recent meets with Sadhguru at the Isha Yoga Center, as well as glimpses of other latest events. 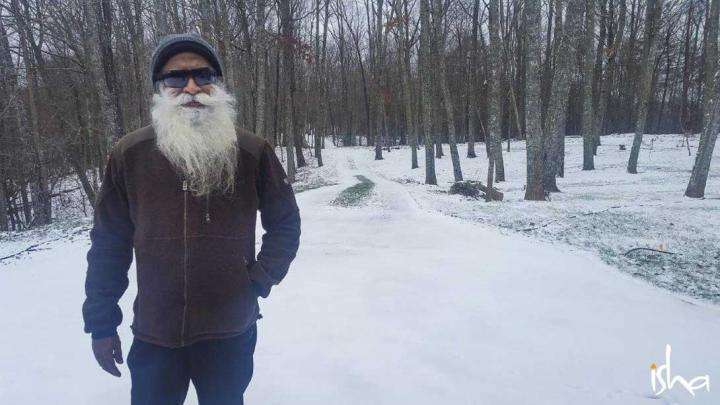 In recent months, my level of travelling has risen in such a big way that until I came back to the Isha Yoga Center about a week and a half ago, only thirty-two days this year, I had slept in my own bed. Otherwise, almost every day, I was in a new city, often even in a different country. There is opportunity for every one of you to participate in your own capacity. 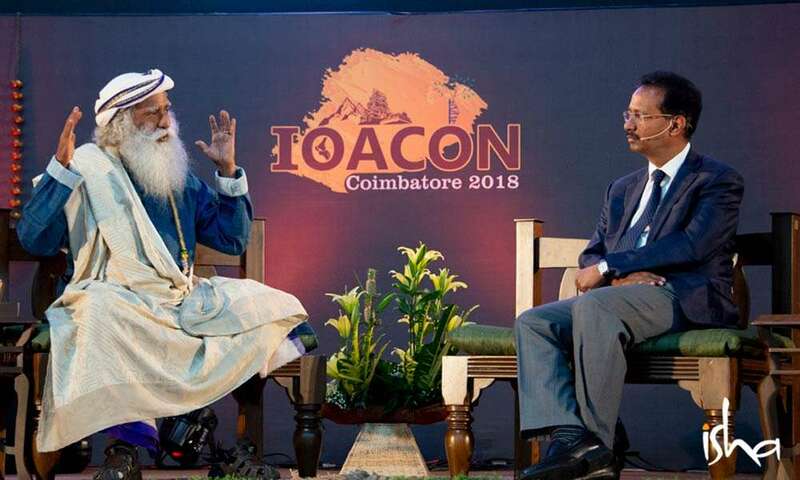 The world has opened up like never before – not just to us, not just to Isha, not just to Sadhguru – but to spirituality. With the Youth and Truth movement, our entire reach has gone up at least twenty-five times. Almost anyone who speaks, reads, or understands English in India has heard something about Youth and Truth. Even in a country like Azerbaijan, almost every other person on the street seemed to have seen our videos. The best thing is the youth, even children between twelve and fifteen years of age, are beginning to listen to spiritual talks. 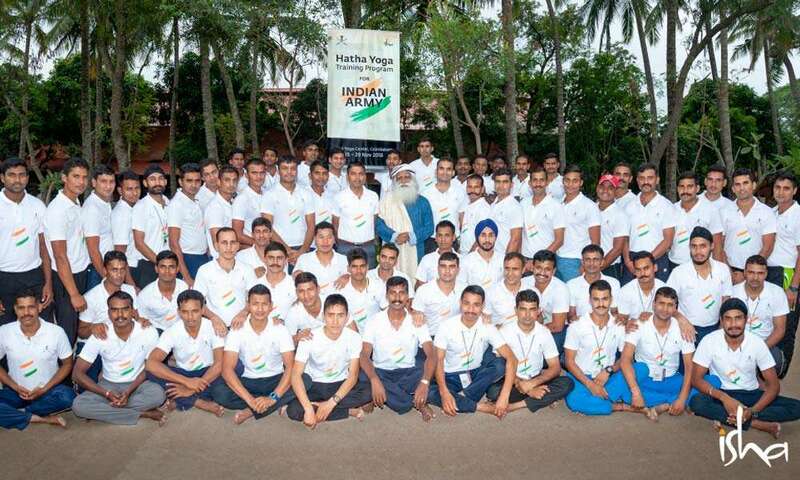 We recently had a team from the Indian Army here with us for a training program. They picked up Angamardana and a few other practices, so they can offer them to their officers and troops. When I visited our soldiers in Siachen and elsewhere, I thought they must have these kinds of practices, considering the extreme conditions, climates, terrains, and situations they have to face. It will make a big difference for them. That is why we spoke to the Chief and other officers, and they have facilitated the training. The other day, I spoke at the IOACON Annual Conference of the Indian Orthopaedic Association, which was a gathering of five thousand doctors. A few months ago, I had a session with a neuroscientist and a professor for anesthesia on memory and consciousness, at the Harvard Medical School. These are just a few examples that even leaders of the medical profession show interest like never before. When the reach has become like that, this is not the time to release the throttle. In the last few months, we have been increasing our translation activities big time, both in Indian languages and global languages, to make this possibility available to non-English speaking populations. We need to make Inner Engineering Online reach everyone. We are also going to upgrade the Sadhguru app and offer more content that people like to see. Since I am back in the ashram, it has been nonstop, meeting to meeting. We met with the Regional Coordinators, the Panel, and our Inner Engineering Ishangas. I told them the world is ready like never before. Now is the time to reach out to all. If we wait too long, we will not have the same opening. As it is right now, I am moving ahead, but Isha as an organization needs to catch up. We are planning to do weeklong trainings in the ashram, to enable volunteers to conduct various activities, and for them to imbibe the ashram’s vibrancy. What I am seeing is that even our security guards have changed, just by being in this space. I want everyone in the ashram to take ownership of the whole ashram and see how you can contribute to everything. And I want our teachers to be living examples of Inner Engineering. Not for a moment should they be anything else than Full On. Everyone should burn with intensity, because this is what it takes to make things to happen. It was a joy to also see some of that intensity in the Hatha Yoga teacher trainees I met the other day. Another aspect I have been stressing on is integrity. There should not be the slightest bit of aberration by anyone in Isha, in any way. It is like if you take a pebble from Kailash today, tomorrow the mountain may be in Chennai. If we want this spiritual movement to be vibrant, alive, and available for future generations, in utmost purity, we have to maintain absolute standards of integrity. Get in touch to touch and transform the world. 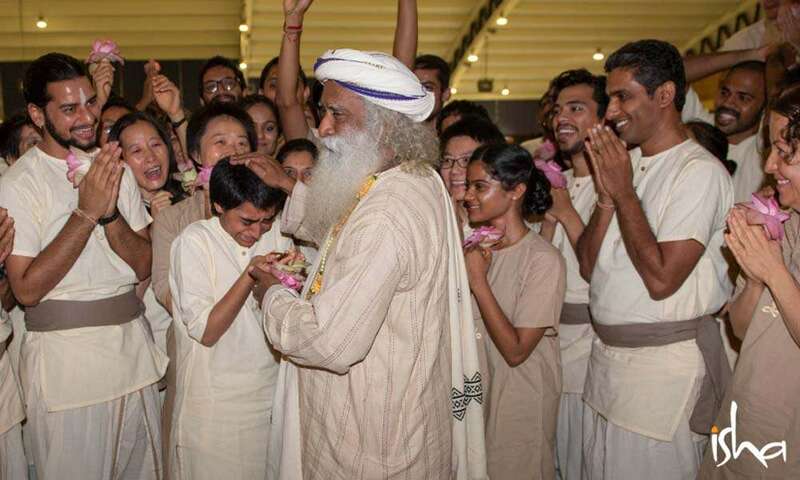 I want everyone in Isha to look ahead a hundred years from now – what do we want to achieve? How do we want to contribute to the world? How will we ensure the culture of Isha stays in utmost purity? It is time for all of you to upgrade yourself and enhance your capabilities to bring this spiritual possibility to all. The world is thirsty for a spiritual process like never before. I want every one of you to gear up and make this possibility reach every human being on the planet. There is opportunity for every one of you to participate in your own capacity. Get in touch to touch and transform the world. Make this hugely empowered generation into the most wonderful generation ever. Let us make it happen. 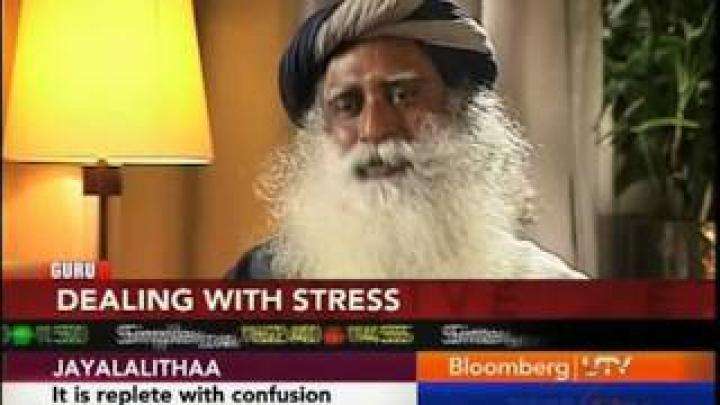 Sadhguru was featured in an exclusive interview conducted by the editor-in-chief Vivek Law, on Bloomberg UTV.